Fee land, no HOA or Mello Roos. 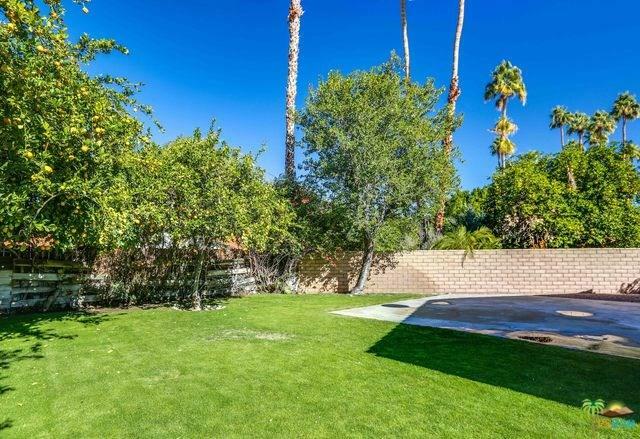 Amazing central / south Palm Springs location, house is located at the end of a cul de sac providing privacy and a large backyard. 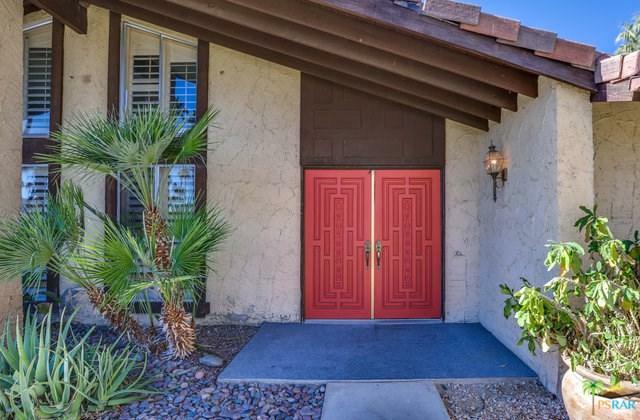 Total of 4 bedrooms and 3 bathrooms with cathedral ceiling in living room and dining room, natural light from the windows and a brick fireplace that separates the living room from the formal dining room. The interior layout is perfect for families with three bedrooms in one wing of the house and the fourth bedroom and third bathroom in the other wing. 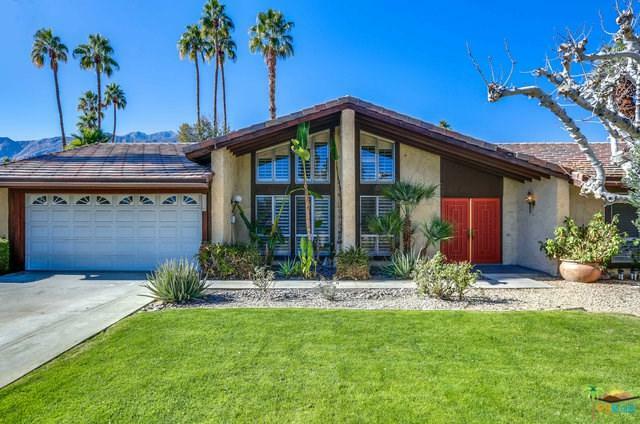 There is a two-car garage with automatic door opener, backyard that features mature grapefruit and lemon trees, as well as an inground pool. 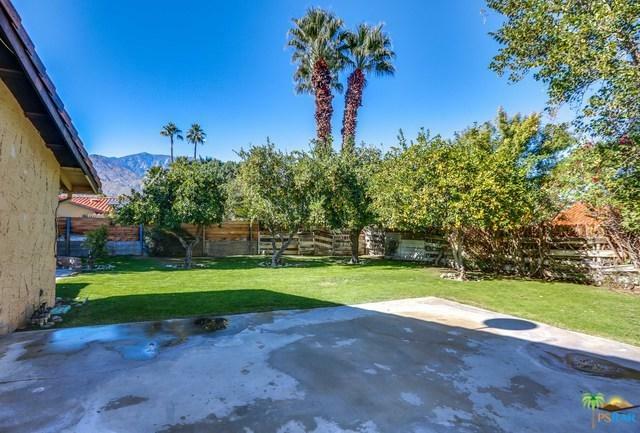 Great opportunity to own fee land in Palm Springs, or possible short-term rental for buyers looking for a second home in Palm Springs. Sold by Md Mclean of Mclean Company Rentals.